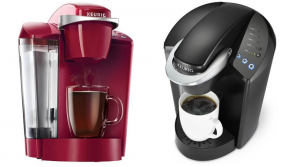 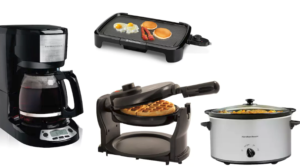 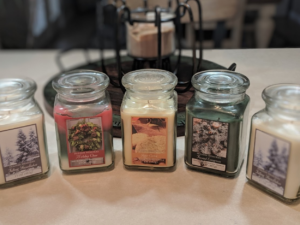 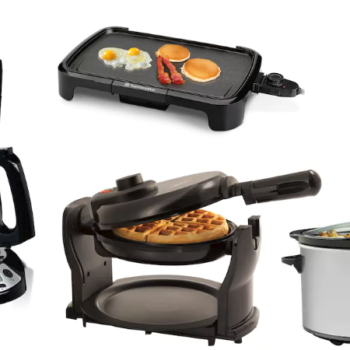 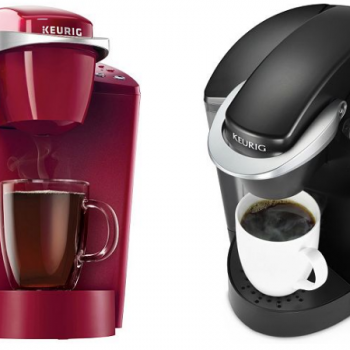 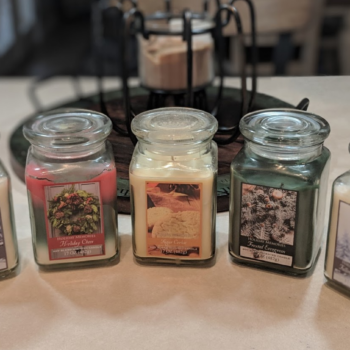 Kohl’s: Score 3 Small Appliances for $5.07 After Kohl’s Cash & Rebates – Just $1.69 Each! 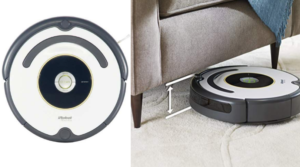 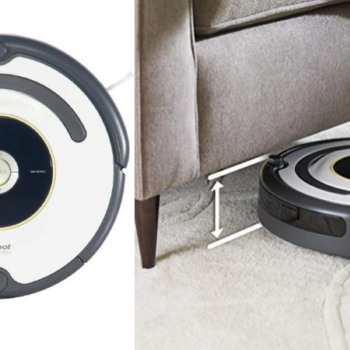 iRobot Roomba 677 Wi-Fi Connected Robot Vacuum Only $212.49 + Earn $60 in Kohl’s Cash (Regular $449.99)! 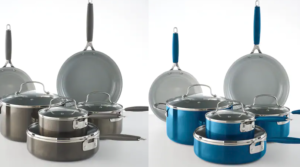 Food Network 10-pc. 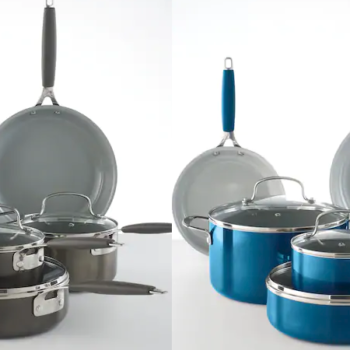 Ceramic Cookware Set Only $59.49 + Earn $15 in Kohl’s Cash (Regular $129.99)! 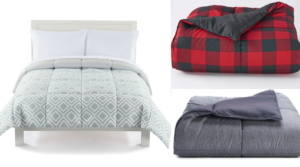 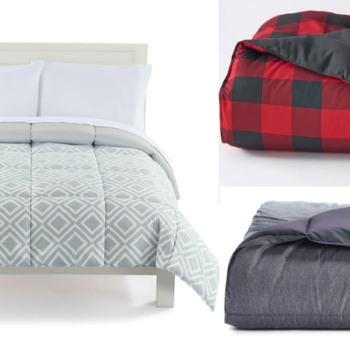 The Big One Down Alternative Reversible Comforter Only $15.29 – All Sizes! 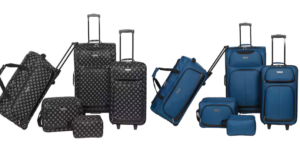 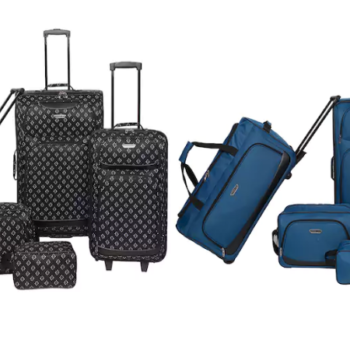 Prodigy Forest Park 5-Piece Luggage Set Only $40.99 (Regular $249.99) + Earn $15 in Kohl’s Cash! 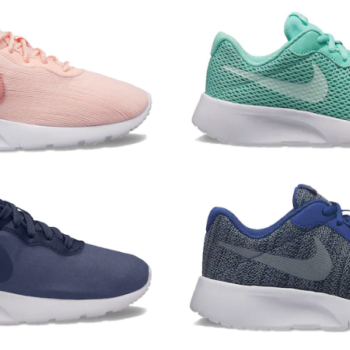 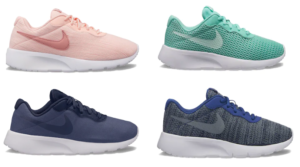 Save 50% On Nike Tanjun Running Shoes for Boys and Girls! 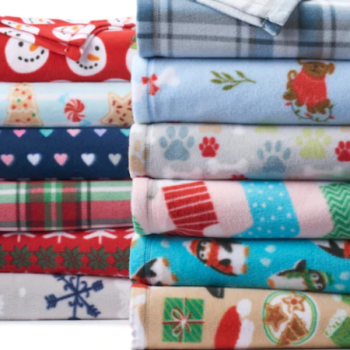 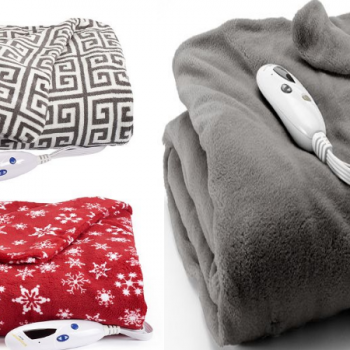 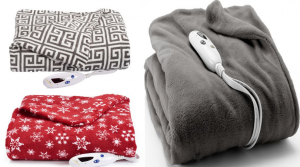 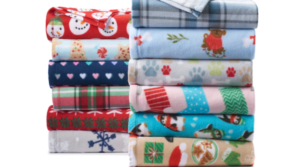 St. Nicholas Square Print Fleece Throws as low as $2.32 (Regular $9.99)!